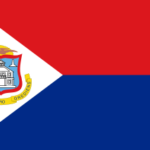 Sint Maarten is an autonomous state dependent on the Kingdom of the Netherlands, which formerly formed the Netherlands Antilles with Aruba and Curaçao. 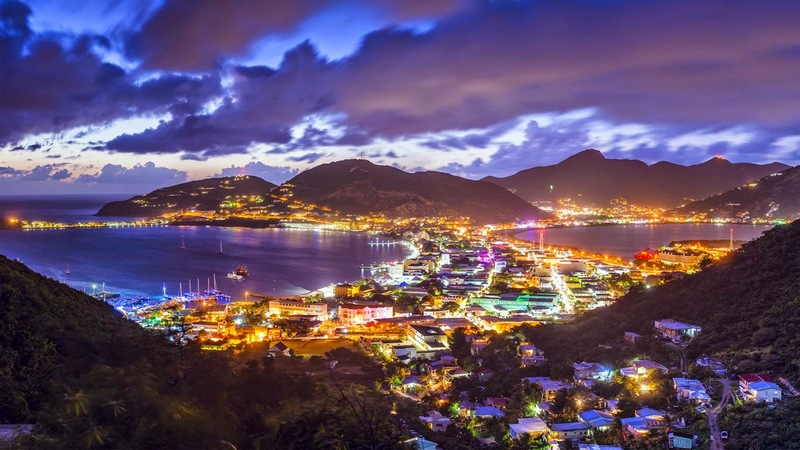 It is located in the Lesser Antilles on the island of St. Martin, whose Dutch part includes about 40% of the territory, the rest being occupied by the Overseas Collectivity of Saint-Martin, which is part of France. Sint Maarten is bordered by the Caribbean Sea, and lies south of the island of Anguilla, northwest of the French island of Saint Barthélemy, and east of Puerto Rico. Its capital is Philipsburg.